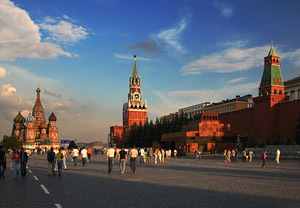 Red Square is the largest and most famous square in Russia. 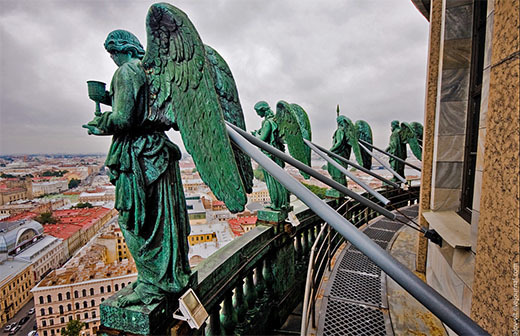 It has a magnetic pull for all visitors to Moscow. Standing in Red Square, you can see the most significant buildings in the capital: the Kremlin, GUM department store, the State History Museum, Lenin's Mausoleum and of course, St Basil’s Cathedral. 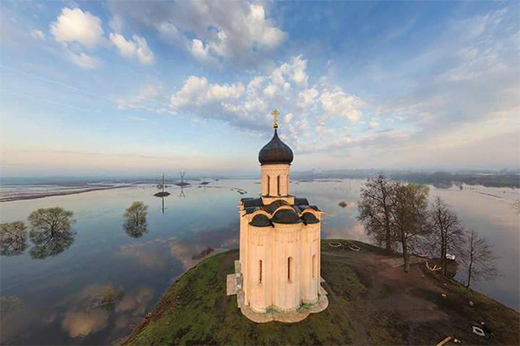 The bright domes bloom like an elaborate stone flower planted by the architects of the 16th century. All the major streets of Moscow radiate from here. Red Square is the central square of Moscow and the symbolic center of all Russia. Red Square has always been the main square of the city, and its history dates back to the 1490s when a new red brick Kremlin was built in Moscow. The east side of the fortification was vulnerable since it was not protected by the rivers nor any other natural barriers. This area outside the walls was cleared in order to create a field of fire for shooting, and became Red Square. Merchants from all over the world came to trade here. The Square turned into a big market. Public Criers announced tsars’ decrees and people came to Red Square to hear the news. 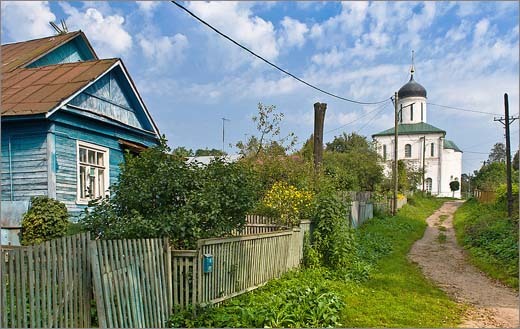 On days of great church festivals there were religious processions here, turning the square into an open-air church. making the Square the ideological center of Red Moscow. It was renowned as a stage for military parades. Kazan Cathedral and Iverskaya Chapel with the Resurrection Gates were demolished to make room for heavy military vehicles. 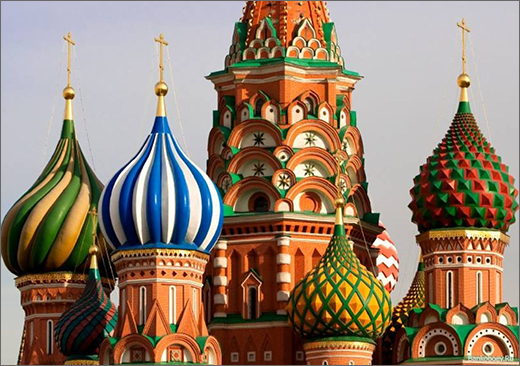 There were plans to demolish GUM and Saint Basil's Cathedral. Luckily, they never came to fruition. An incredible event happened on Red Square in 1987. An amateur German aviator, Mathias Rust, illegally landed near Red Square. How a 19-year old boy managed to break through the Soviet defense system remains a mystery. Rust’s successful flight was a sign that the old Soviet system was not as powerful; it was followed by Mikhail Gorbachev’s reforms and helped to bring an end to the Cold War. Red Square didn't change much in the last 100 years. The Kremlin, St Basil’s Cathedral, the State History Museum and GUM (a beautiful and world famous department store) were not destroyed in the 20th century. 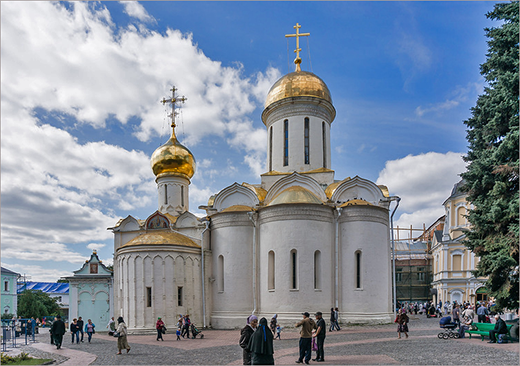 Visitors now come to Red Square to appreciate its beautiful architecture. Not many people realize that Red Square's name has nothing to do with Communism or Soviet Russia. The old Russian word for ‘beautiful’ and ‘red’ was the same; Red Square means “Beautiful Square". Red Square is the must-see sight of Moscow. 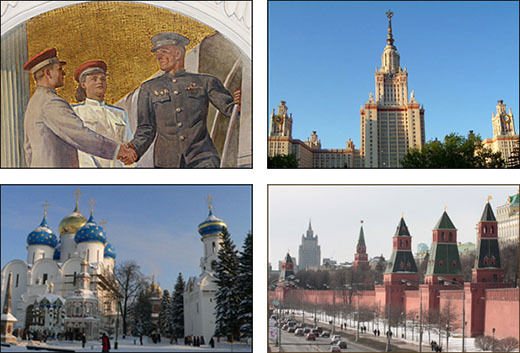 Your Moscow tour guide will tell you more about its fascinating history.